The Saint Paul Winter Carnival is just getting underway. 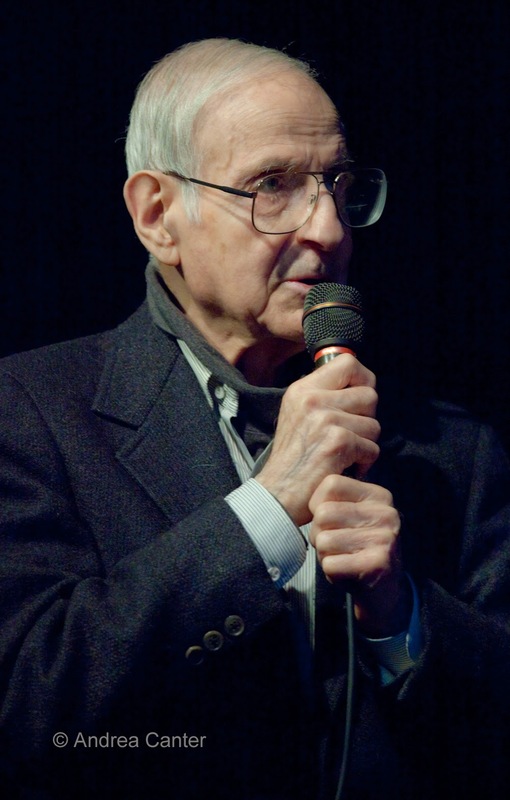 And it may seem like a winter jazz carnival in the Twin Cities this weekend, most notably with the celebration of the life of broadcaster/jazz wizard Leigh Kamman at the Saint Paul Hotel, just off the epicenter of the Carnival in Rice Park. 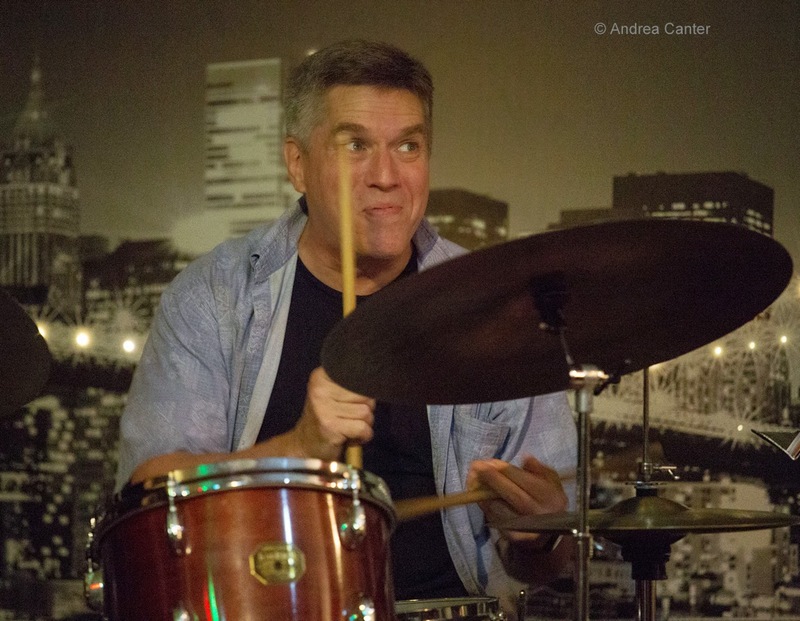 Also this weekend, the annual Winter Jazz Blast at McNally Smith with special guest Ingrid Jensen and the Century College festival with special guest Steve Davis, who continues his Twin Cities run at the Icehouse on Monday. 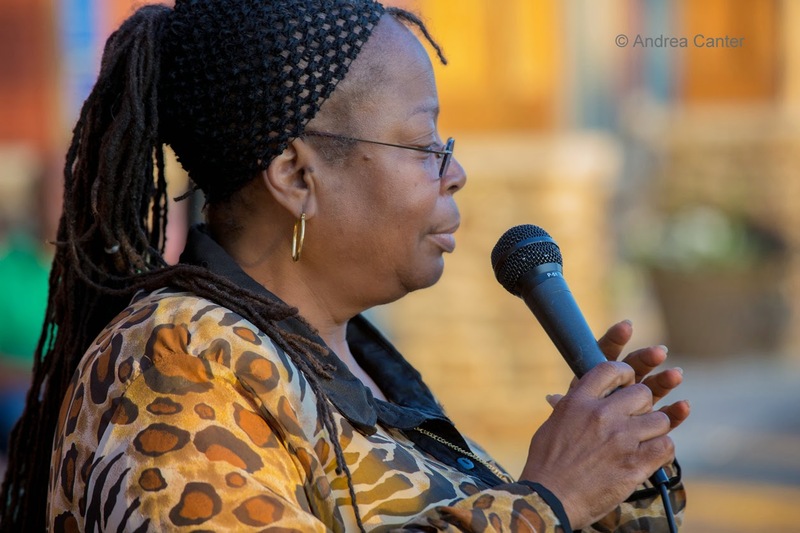 The Illicit Sextet returns to the Black Dog, Debbie Duncan and Gwen Matthews mix it up at the Dakota, and the Atlantis Quartet previews some new material at Jazz Central. And the heat continues well into the week as Dianne Reeves hits the Dakota and Maryann Sullivan celebrates a birthday at Jazz Central. Friday, January 23. A busy Friday all around the metro. 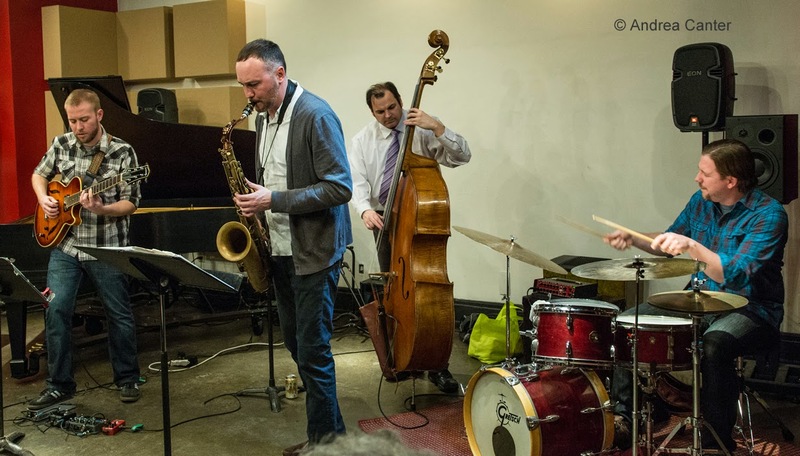 In Minneapolis, the Atlantis Quartet (Zacc Harris, Brandon Wozniak, Chris Bates, Pete Hennig) is featured on Jazz Central's "Bridge" series, showcasing their always-intriguing improvisations and previewing new works that will appear on their upcoming CD, recorded live at the Icehouse. After debuting at Chicago's Jazz Showcase recently, the band has signed on to appear on the main stage of the Iowa City Jazz Festival in July. At the Dakota, Seven Steps to Havana returns after a long break. This globally inspired septet lead by Doug Little includes Cuban pianist Viviana Pintado and a cast of the best interpreters of Latin rhythms. And stay up late -- Late Night at the Dakota features trombone master Steve Davis (Chick Corea's Origin, Jackie McLean, etc.) with improvising hip hop group Coloring Time. Davis is also in town for the Century College Jazz Festival and JT's Jazz Implosion -- see below. Saturday, January 24. 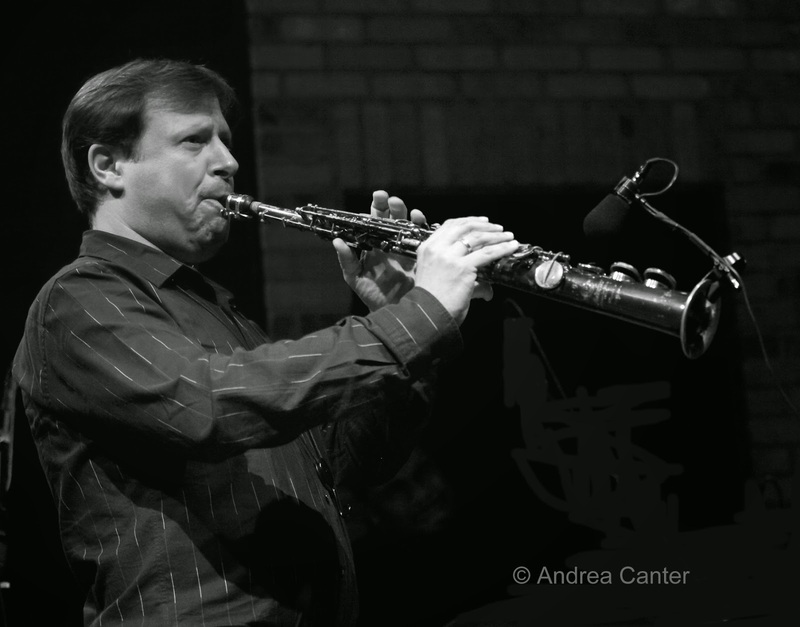 It's the third annual Winter Jazz Blast at McNally Smith College of Music in St. Paul. For most of the day, middle and high school jazz students participate in clinics and performances. The evening agenda includes a public concert featuring this year's guest artist, outstanding trumpeter Ingrid Jensen, along with McNally Smith ensembles (X-Tet, Hornheads Tribute and Fusion). Saturday Night at the Black Dog features the Illicit Sextet, popular in the 90s, dormant through most of the 00s, and reunited in 2009 at full tilt. Some of the most accomplished veterans in the Twin Cities, the band remains intact from its mid-90s edition, with Steve Kenny, Paul Harper, David Roos, Chris Lomheim, Tom Pieper and Nathan Norman. Expect some tunes from their Chapter Eleven release (2013) as well as some new material which will be part of the next CD, to be recorded this year. Opening set will feature young musicians from River Falls, Dark Blue. 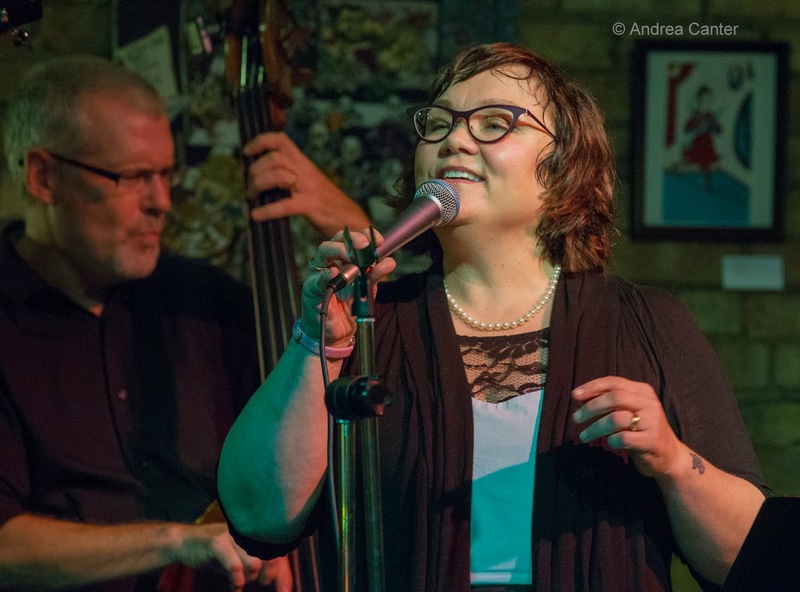 At the Dakota, two of the region's finest voices and entertainers team up -- Debbie Duncan and Gwen Matthews present "My Favorite Things" with support from Adi Yeshaya, piano;Tome Lewis, bass; Joe Pulice, drums; and Rich Manik, sax. Sunday, January 25. The 26th annual Century College Jazz Festival welcomes guest artist, trombone master Steve Davis, with public performances with the Century Jazz Ensemble at 3 and 8 pm. (Arrive early as Jana Nyberg will perform at pre-concert receptions at 2 and 7 pm.) Davis will hang out a while, turning up at the Icehouse tomorrow night (see below). 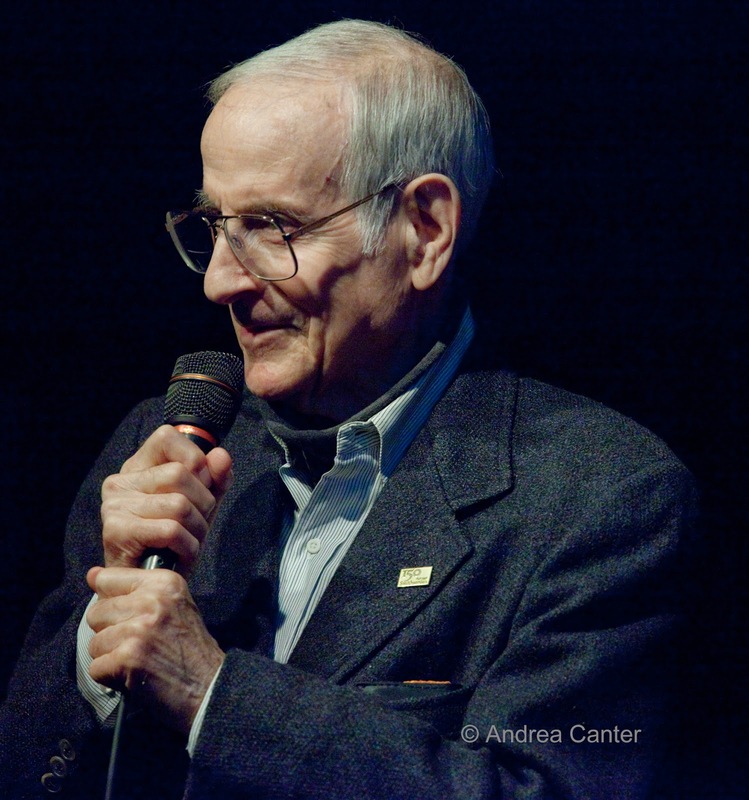 The biggest event of the weekend will take place at the Saint Paul Hotel (Grand Ballroom) as the Twin Cities jazz community comes together to honor the life and work of Leigh Kamman, the voice of jazz radio for more than 60 years. Kamman, who passed away in October, will be remembered through performances by a long list of area musicians (including Dean Magraw, Patty Peterson, Kenny Horst, Irv Williams, Conning Evingson and Butch Thompson), appearing in familiar and unfamiliar configurations. It's officially 4-8 pm but closing with a jam session that could go on much later. And there is an "after-party" in the lower level of the Hamm Building - -a familiar space that will soon hold a new club, designated for now as Room With a Vieux. Bassist Gary Raynor will lead a trio and guests to continue the celebration of Leigh Kamman well into the wee hours. Monday, January 26. There's a new band in town and they kick-off with two gigs today! Led by U of M trombonist Tom Ashworth, the Fireside Five Jazz Quintet boasts heavyweights Brian Grivna, Phil Aaron, Gordy Johnson and Phil Hey. They debut at 3:30 pm on campus at U of M Ultan Hall (West Bank), and then move across town to the Underground Music Cafe in St Paul for the evening. At Jazz Central, the spotlight is on Dave Graf, resident trombone magician. We hear Dave often in larger ensembles like JazzMN and Salsa Del Soul, so this will be a much more intimate encounter with pianist Ted Godbout, bassist Graydon Peterson and drummer Mac Santiago. Billed as the second annual Steve Davis Throwdown, the Icehouse hosts the masterful trombonist and Jackie McLean alum, who is making the most of his Twin Cities visit. 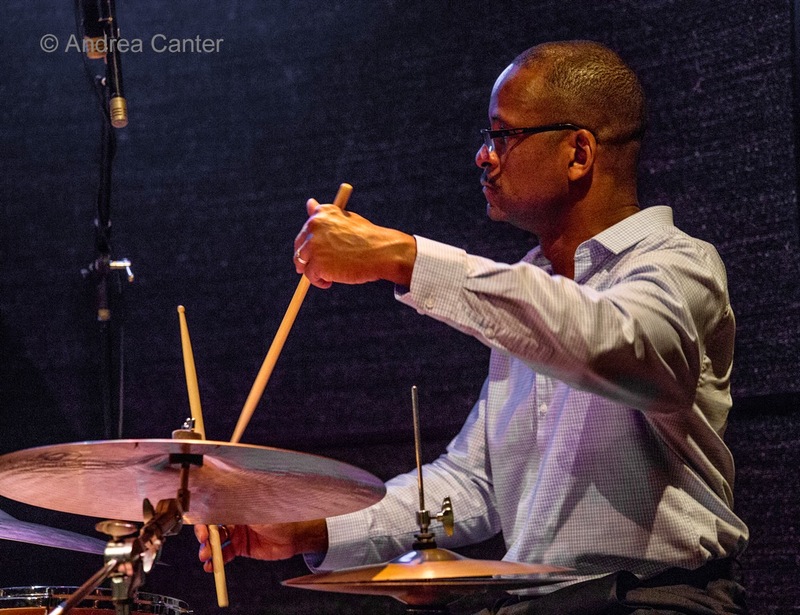 Tonight he performs the first set with in a burning quintet with Bryan Nichols, piano; Jeff Bailey, bass; Brandon Wozniak, sax; and JT Bates, drums. The late set finds Davis co-leading the Steve and Jon Davis Bonkers Electrorchesta, promising a list of guest artists and no doubt, some electronic wizardry. Tuesday-Wednesday, January 27-28. 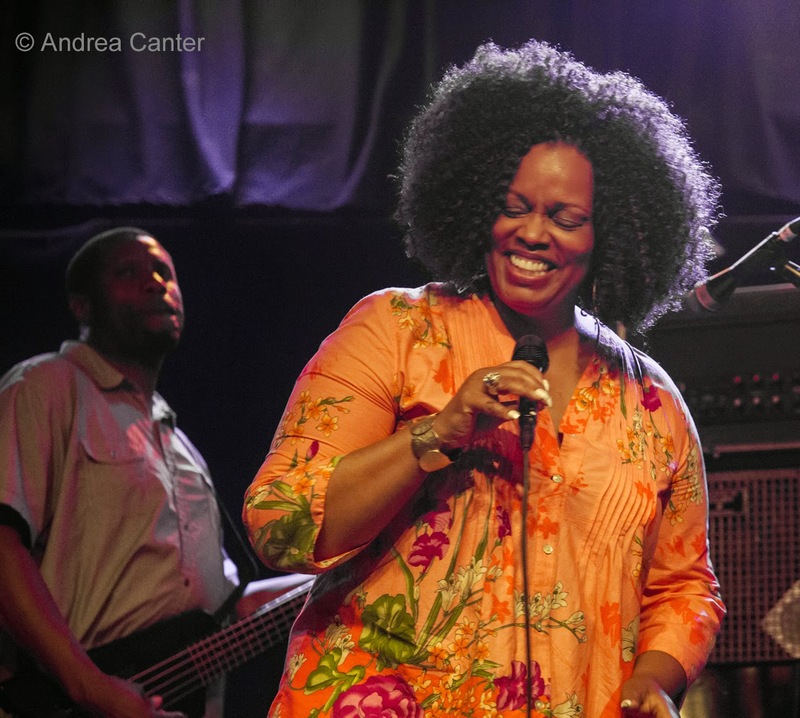 When Dianne Reeves headlined the 2014 Twin Cities Jazz Festival, she demonstrated much more than her outstanding voice and creativity -- she showed us her flexibility and sense of humor as well. The band arrived without luggage (i.e., without wardrobe), and then had to made the quick move from Mears Park to the Amsterdam when rain washed out the festival stages. Unruffled, Reeves put on a memorable show for an overflowing audience. This week, she will hopefully have a much better travel experience and there is little chance of flooding at the Dakota. A multi-Grammy winner and nominee, Dianne's 2014 release, Beautiful Life, is up for another. The Dakota gig is an intimate one with just a trio-- Peter Martin on piano, Reginald Veal on bass and Terreon Gully on drums. Wednesday, January 28. 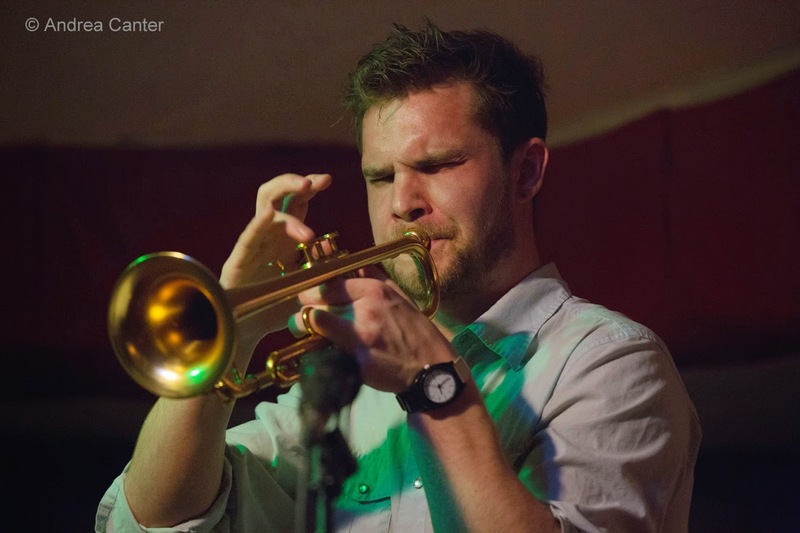 Just a couple years out of the New England Conservatory, trumpeter Jake Baldwin brings a quintet to Jazz Central's weekly improvised music night. 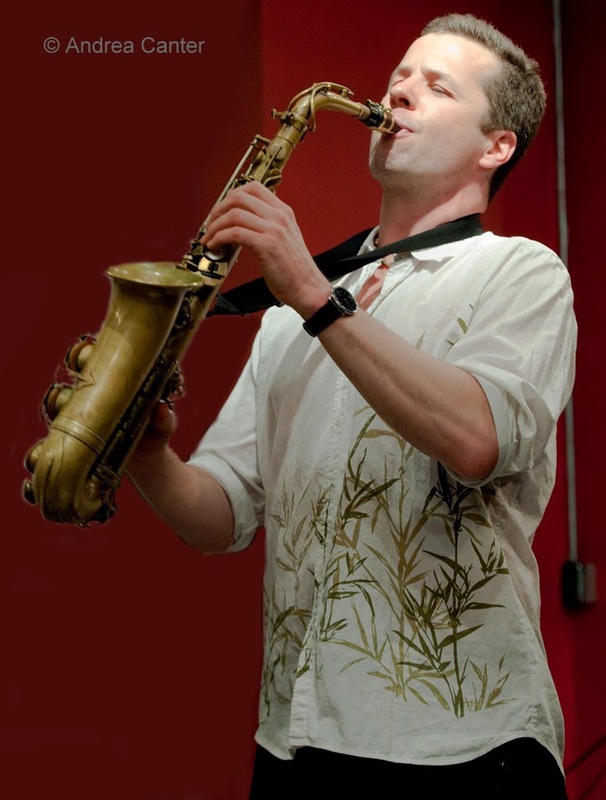 Jake came out of gate leading bands, writing new music, finding chairs in area big bands and just generally embedding himself in the Twin Cities jazz and improvised music scenes.